Another key discussion triggers debate in Nepal on the new draft bill prepared by the Prime Minister’s Office (PMO). As the latest reports say, the human rights experts disagree with the government amendments to the National Human Rights Commission Act-2012. While the government is ready with the draft bill for the amendment, experts feel that implementing that will defy the actual purpose of the existing human rights bill and controls the rights of the National Human Rights Commission (NHRC). While the existing Act allow the human rights council to directly write to the Cabinet for action against violators, the draft Bill goes otherwise. 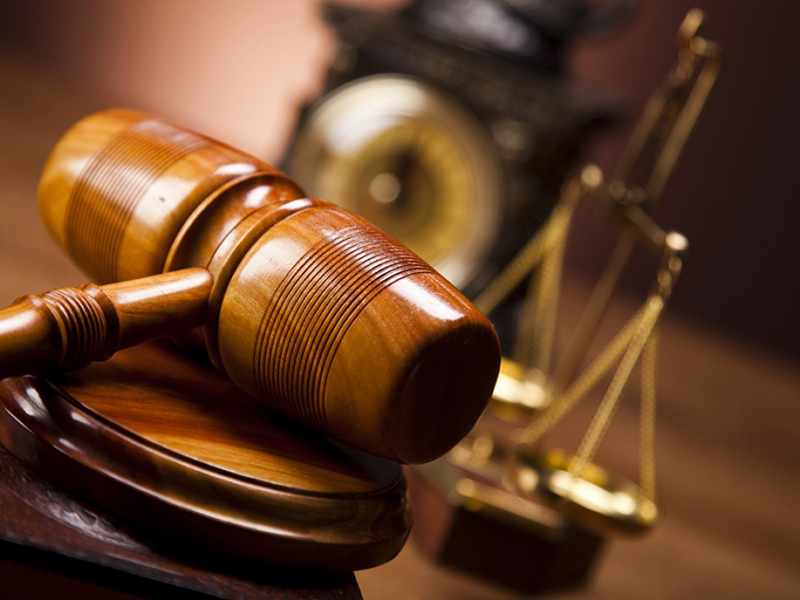 The new draft ‘Bill to Amend the National Human Rights Commission Act-2012’ mandates the commission to recommend cases of human rights violators, individuals or institutions to the Attorney General. Experts feel that doing so kills the actual purpose of controlling human rights violators, especially when government authorities are involved. “Since the government authorities also violate human rights, the attorney general, who is the government’s legal counsel, may not prosecute the case. The apex court had said it is mandatory for the government to implement the national rights body’s recommendations,” says Advocate Om Prakash Aryal. Aryal had filed a case against a public interest litigation on March 6, 2013 pertaining to the recommendations made by the rights commission and the government’s inability to act on the same. As the experts say, there has been a series of misconducts in implementing the rights’ body recommendations. 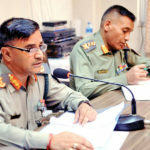 “If we see the status of implementation of the recommendations made by the commission between 2001 and 2017, only 12.5 percent of the total 810 recommendations were fully implemented, 48.3 percent were implemented partially and 39.2 percent recommendations are under consideration,” NHRC said in its annual report for 2017-18. “Recommendations made for taking action against those involved in human rights violations remain largely not implemented,” the rights’ body adds. Considering this fact, NHRC members and human rights experts feel that implementation of the new bill will undermine the constitutional body. “By ignoring the bill for three years, the government gave an indirect and moral pressure to the commission. But now it has come up with an amendment bill that is unacceptable,” says Sudip Pathak, a NHRC member. “The attorney general has been ignoring the recommendations of the Supreme Court even when mandatory laws are in place. What will be the situation like if the government’s legal counsel gets discretionary power to decide whether or not to move the cases forward?” questions Dinesh Tripathi, a human rights lawyer. 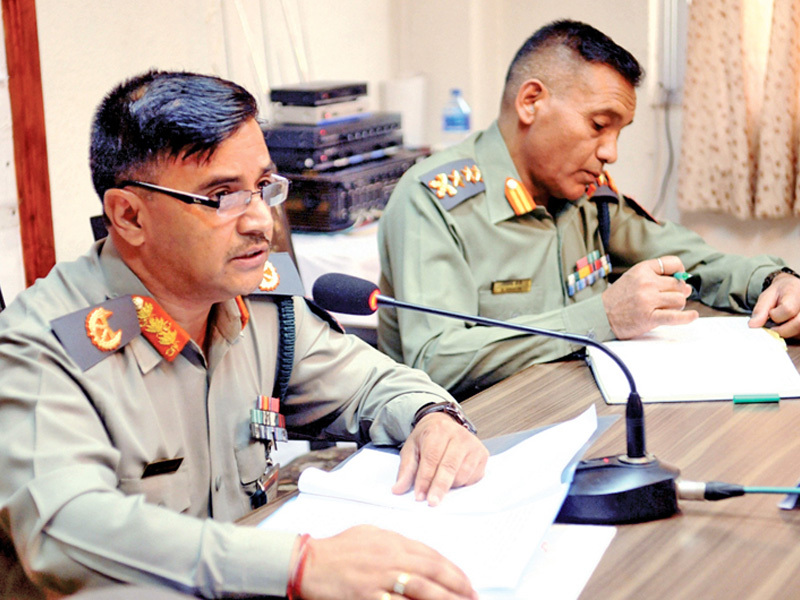 “The commission’s recommendations, nonetheless, are mandatory for the government,” says Subedi, who heads the Human Rights and International Treaty and Agreement division of PMO. The draft bill is set to be registered at the Federal Parliament’s Secretariat. Stay tuned for fresh updates on the ‘Bill to Amend the National Human Rights Commission Act-2012’!